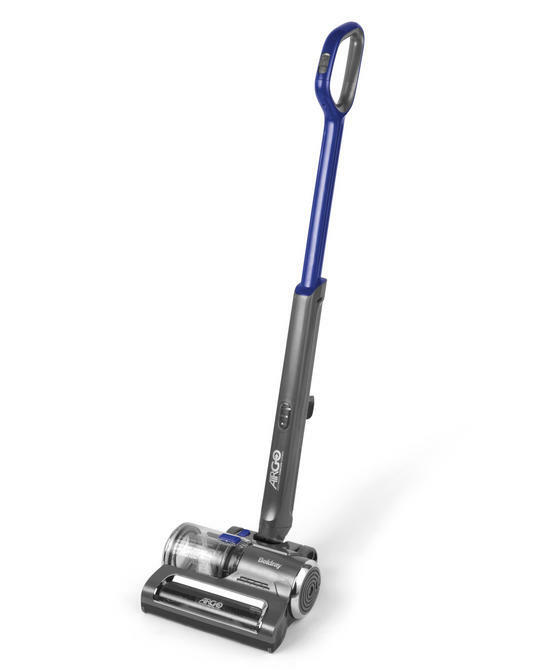 Keep your home beautifully clean with this fantastic Beldray AirGo cordless vacuum cleaner featuring a swivel head. 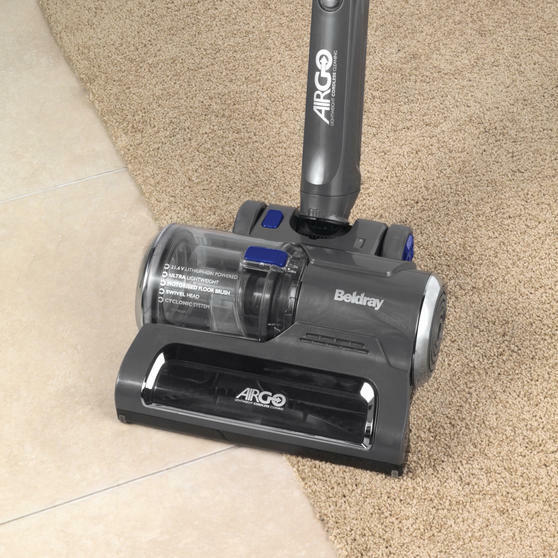 Measuring 28.5l x 28.5w x 115h cm, it is also wonderfully lightweight, preventing the struggle of carrying a heavy vacuum around the house while the motorised brush enables you to thoroughly clean into the corners. 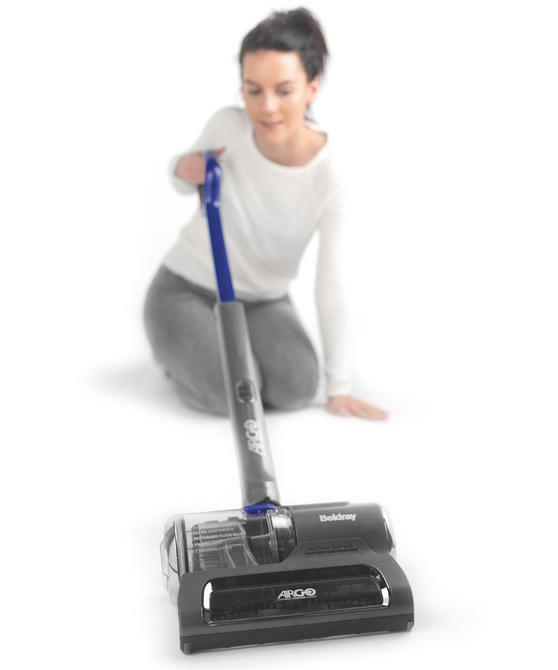 With 2 speed settings, a 1 litre transparent dust container and up to 50 minutes of cordless operating time, you can enjoy the easiest possible cleaning experience. 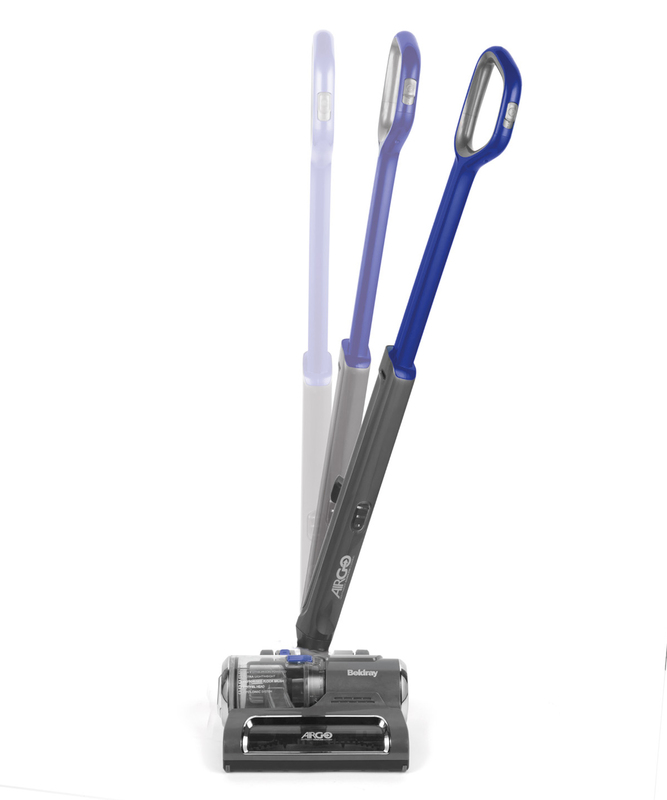 This Beldray AirGo vacuum cleaner is perfectly lightweight, with amazing cyclone technology to give your home a truly thorough clean. Conveniently cordless, it has a multidirectional swivel head making it easy to manoeuvre around your home with no wires to trip over. 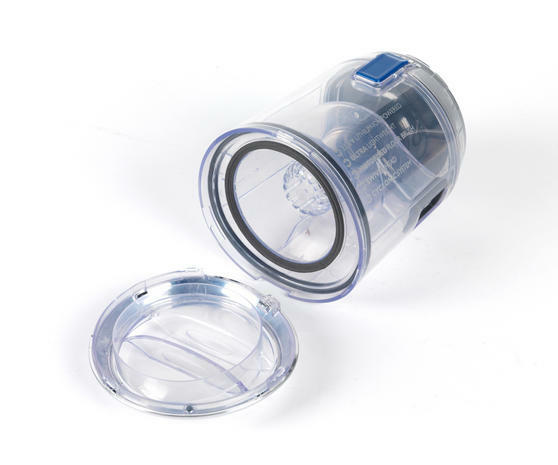 Featuring a washable filter and a 1 litre clear dust container, it is very easy to empty and makes light work of picking up dirt. The motorised brush is brilliantly efficient on both hard floors and carpets, removing engrained dirt and achieving a spotless finish. 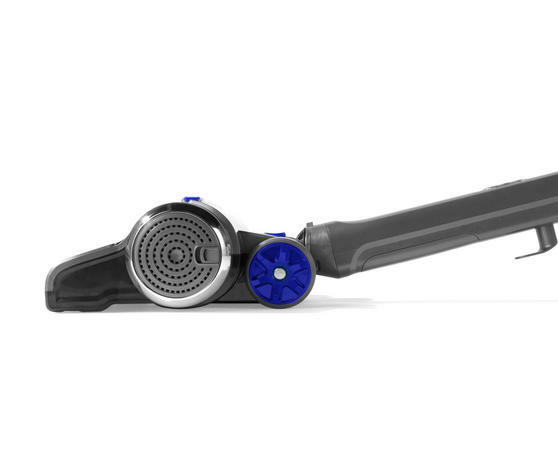 The vacuum has 2 speed settings, up to 50 minutes usage from a single charge and has a slimline design for very convenient storage.